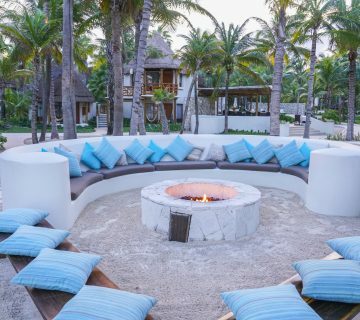 Welcome to the Mahekal Beach Resort Family! 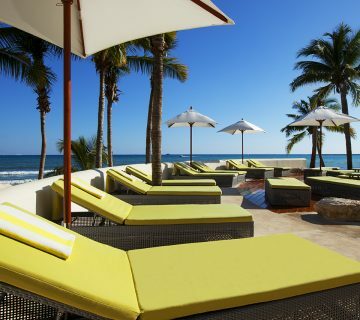 You now have exclusive access to the best beach resort deals in Playa del Carmen. 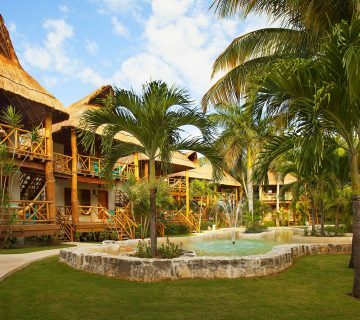 Enjoy a relaxing beachside escape knowing that you have secured our lowest rate.